ODU’s Jeff Jones just took the Monarchs to the NCAA tourney — while battling cancer. Incredible story. 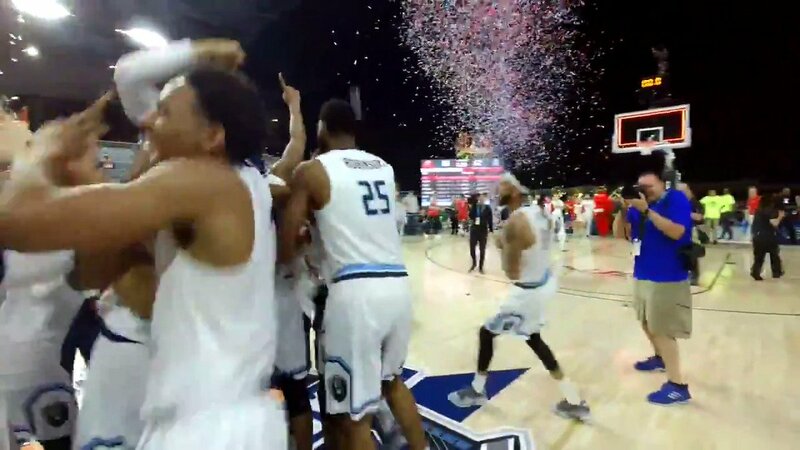 ODU just knocked off a more-talented Western Kentucky team in the C-USA title game. What a story at Old Dominion. Jeff Jones coaches a season where is undergoing treatment for prostate cancer and then leads the Monarchs to the NCAA Tournament. Bravo. Monarchs (26-8) to the NCAA tournament; Toppers (20-14) to the NIT. How does WKU get NIT bid already? WKU to the NIT is an assumption. Quite likely accurate. Edit: the WNIT at least used to have an auto bid for the highest finishing league team not making the NCAA. Don’t know if this is still true or if it applies to NIT. Yes, winning league regular season and losing in conference tourney gets NIT. Not all conferences though I believe. It’s true that regular season champ ODU would have automatically gotten an NIT bid if they had not won the conference tourney too. Just basing my assumption on WKU due to Toppers runner-up status and their OOC wins over Arkansas, Saint Mary’s, West Virginia, and Wisconsin. Just checking the NET and ODU is #100. So not only did Bonus Play fail in its primary goal of multiple bids, but in the secondary one of higher seeding as well. You could argue that it would be worse than it is if it wasn’t for bonus play. Yeah, you need to be a 2 bid league as a minimum for bonus play to have a shot. Bonus play ideally to increase seed line of our 1 bid, right @itsbraille49? Jones, who revealed he had a recurrence of prostate cancer in the fall, led the Monarchs to the tournament for the first time since 2011. Whole idea was to improve conference’s presence in NCAA Tournament. Whether it be improved seeding or increased bids. I’m reminded of the ole saying, you can lead a horse to water but can make him drink. The league as a whole underperformed in non-conference play. Another curve ball was the NET, which definitely favors high efficiency margin more than SOS (look at NC State’s weak non-conference schedule and then their NET, paints a picture). We were aiming at a moving target. So there’s no telling how much a difference it could have made if teams hadn’t underperformed in non-concerence play. It was better than trying nothing. I believe it can be tweaked for improvement, but unless we have several Top 75 quality teams we won’t know how much it is or isn’t helping us. ODU is headed back to the tournament for the first time since 2011. 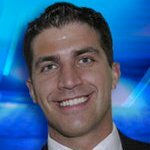 #14 ODU vs #3 Purdue on Thursday in Hartford. We had pretty good luck in Hartford in 1998. We beat the U of Illinois at Chicago, and then took the Tar Heels to OT. For those who remember those days, just reading the names of the players on that team will bring back great memories, for those too young, let me assure you that at that point in our history, we could have played five on five with just about any team in the nation. Overlook the references to U.N.C.C., and just enjoy what once was. I sure hope Sanchez can bring that back. 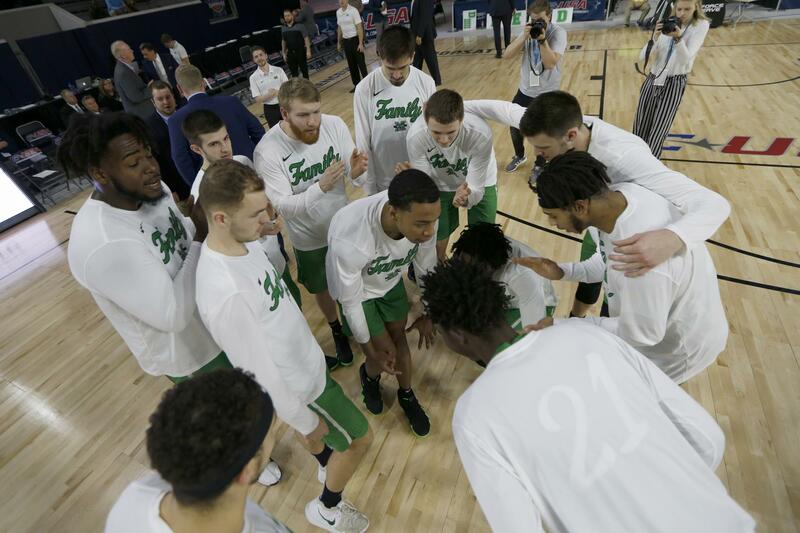 For now, good luck to Old Dirty, and may Hartford be good to CUSA once again. 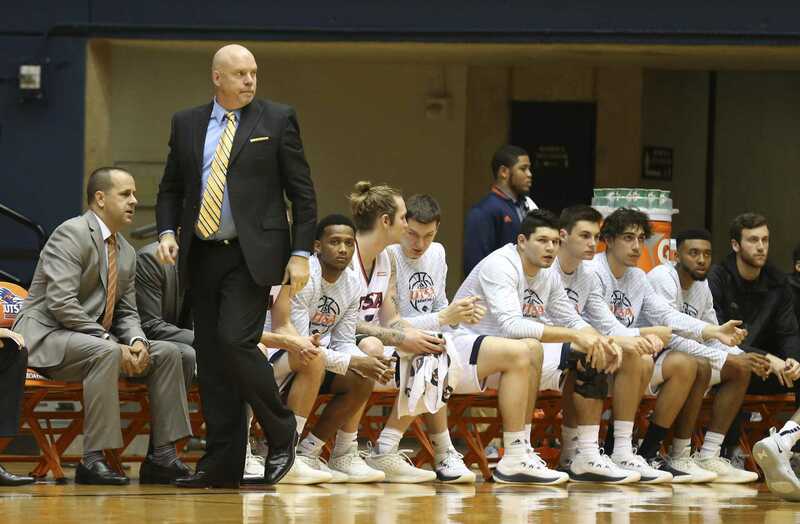 The UTSA men’s basketball season is over after coach Steve Henson chose not to pursue an opportunity to play in the CBI or CIT, citing the Roadrunners’ injury concerns and the length of the season. DALLAS - Southern Miss and UAB have accepted invitations to play in the 2019 Roman College Basketball Invitational (CBI). 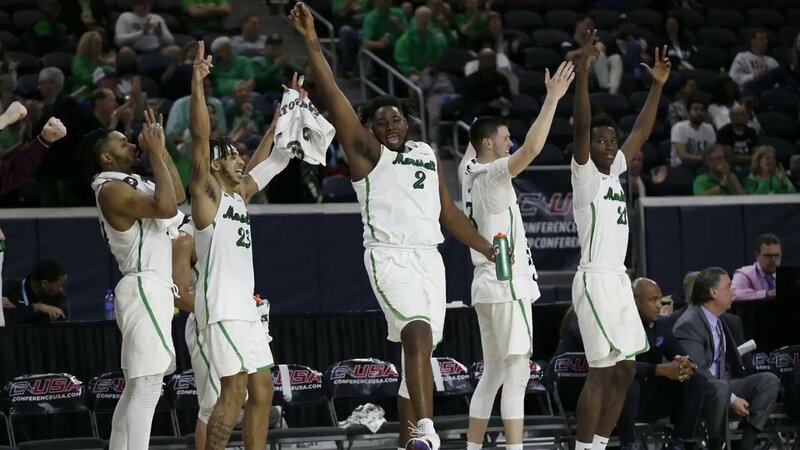 DALLAS - FlU and Marshall have accepted invitations to compete in the 2019 CollegeInsider.com Postseason Tournament (CIT). 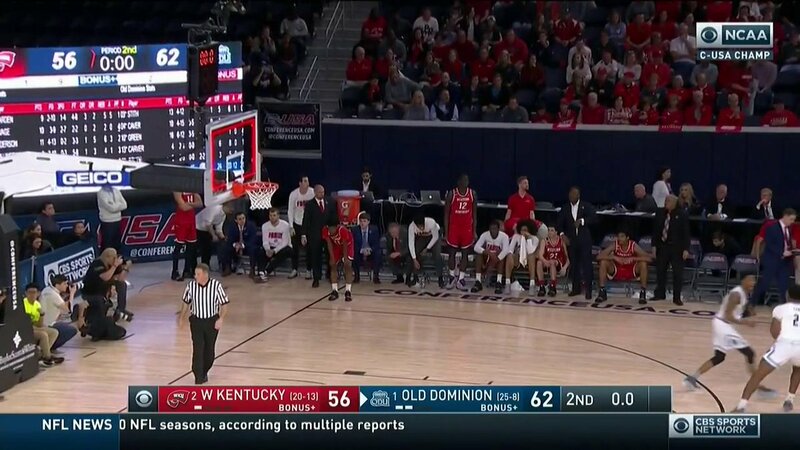 Western Kentucky’s NCAA Tournament hopes were wrestled away from it Saturday night by Old Dominion.